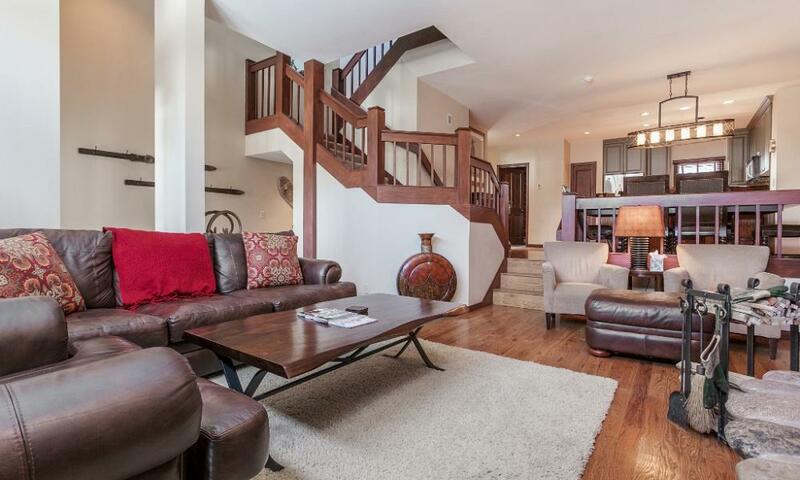 This two-story townhouse with all new furnishings provides all the privacy and convenience of home. 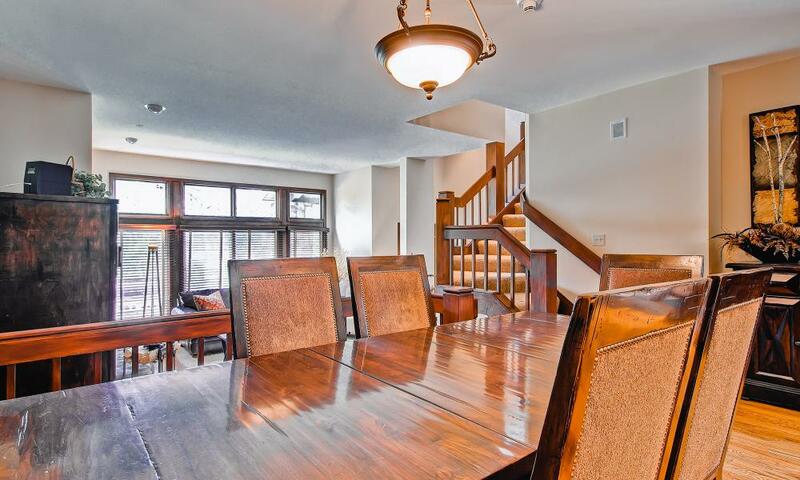 Walk into the front entrance and you’ll enjoy an expansive view of the entire lower level. 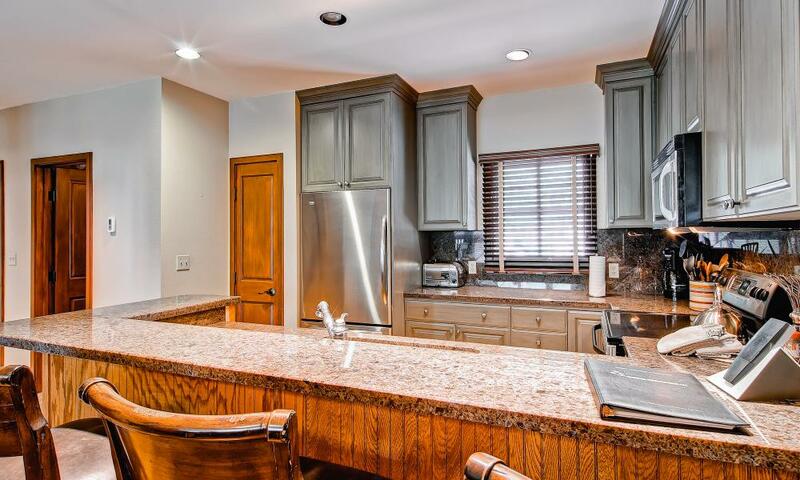 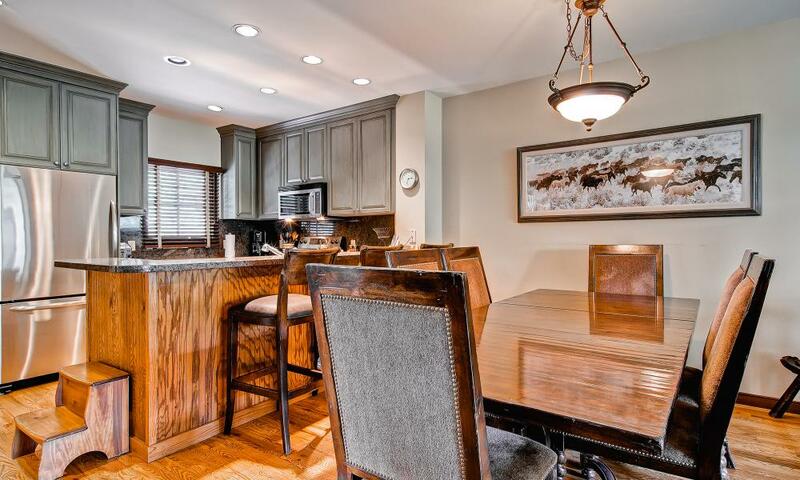 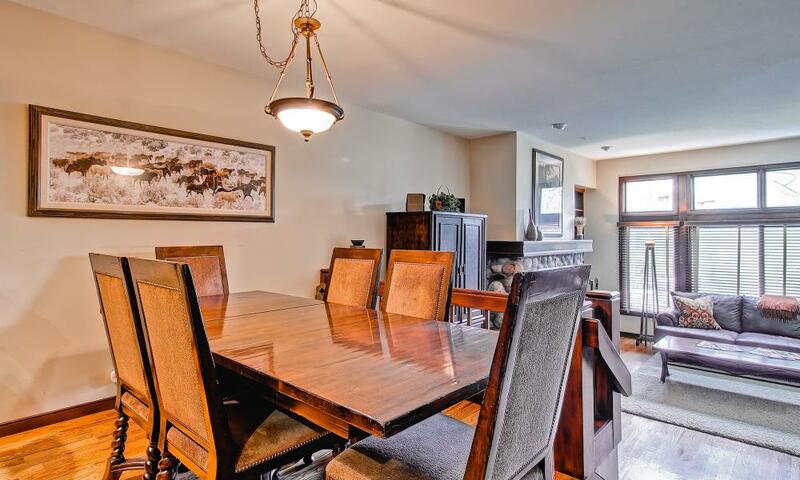 Make cocoa in the kitchen while overlooking your family and friends while they play cards at the huge dining room table, or relax in the warm and inviting living room, complete with soaring ceilings and a riverrock fireplace. 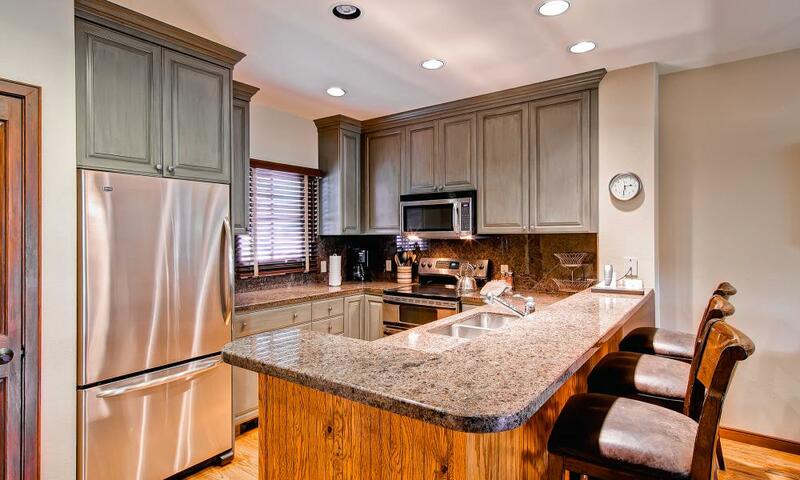 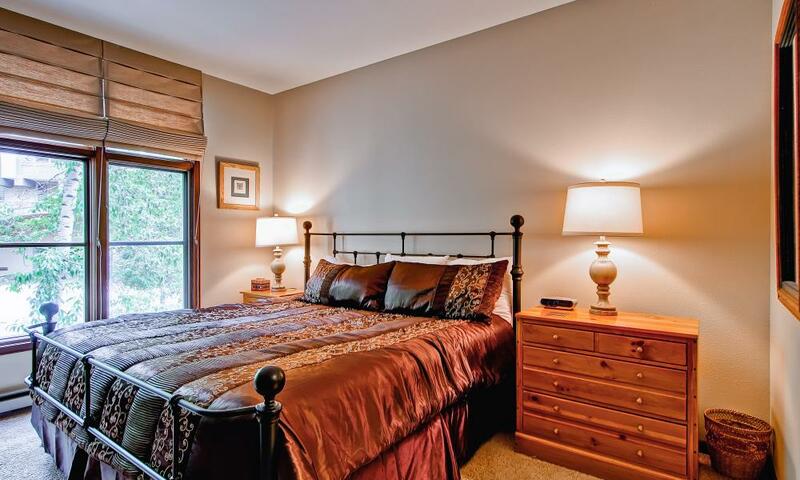 All three bedrooms are quietly tucked away upstairs, separate from the lower level activities. 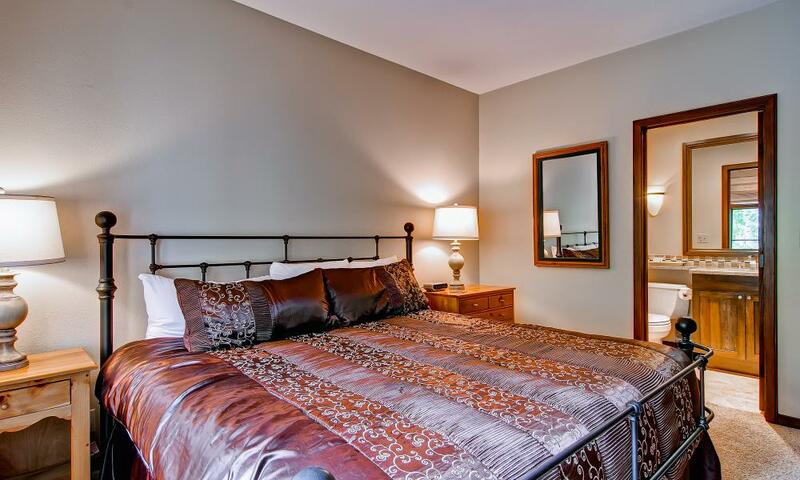 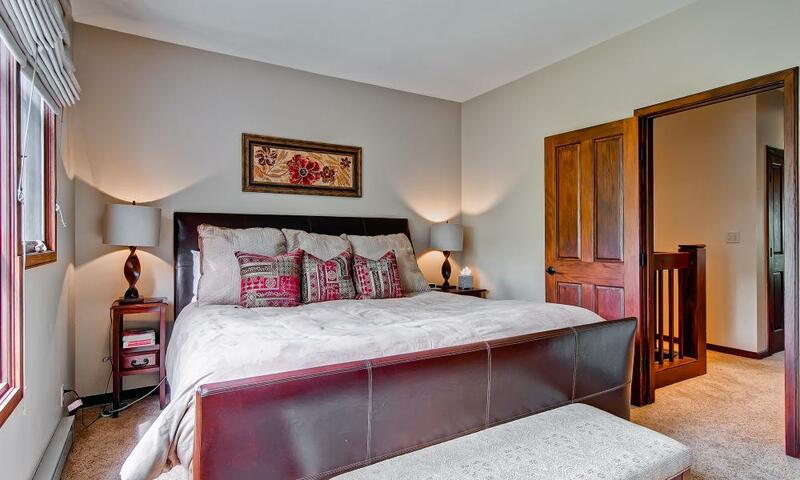 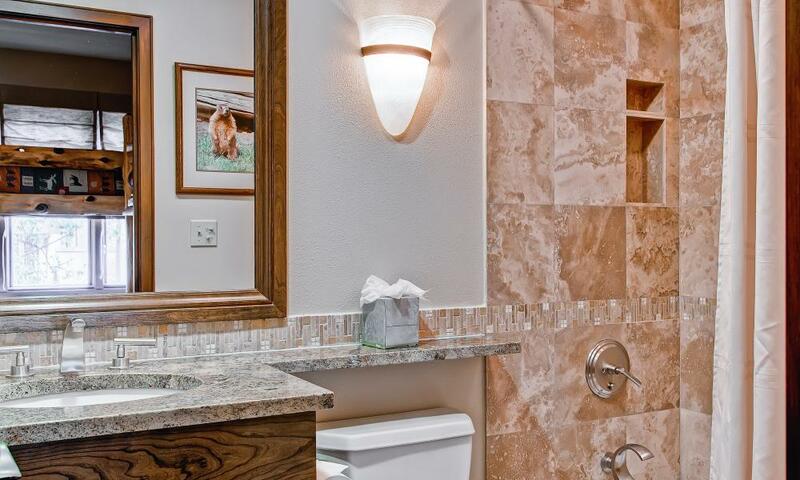 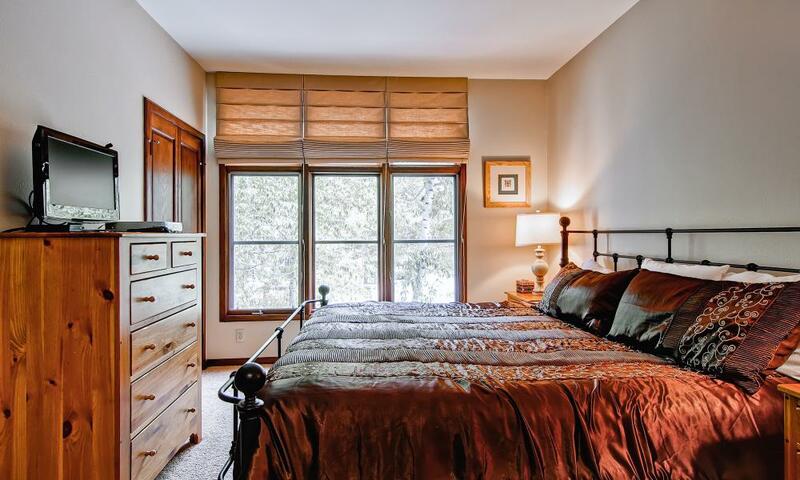 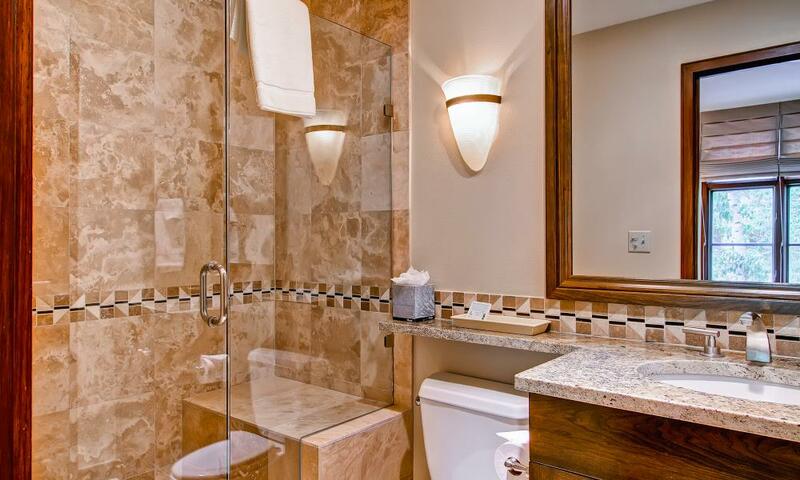 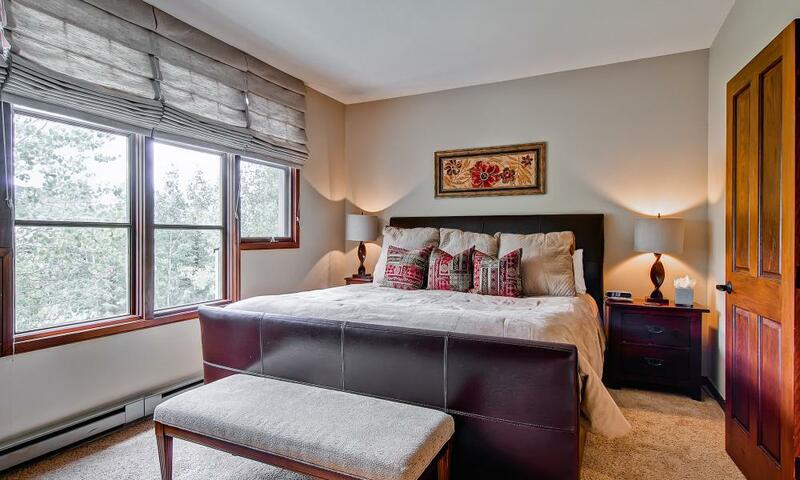 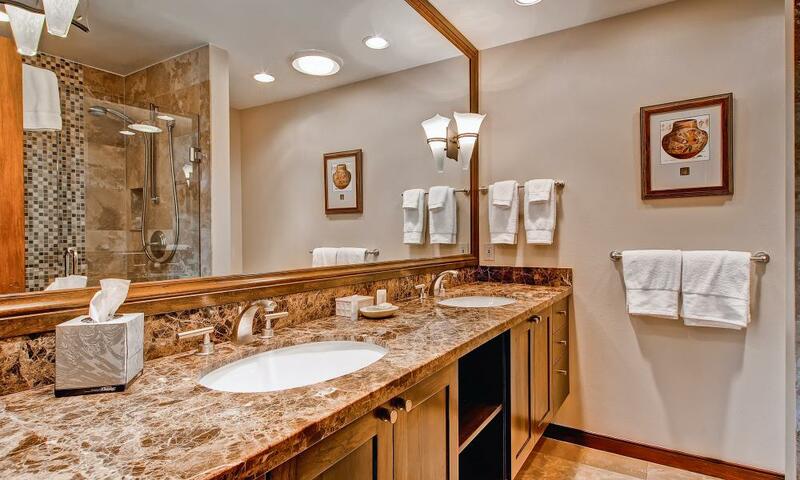 Two individual master suites feature comfy king-size beds and private baths. 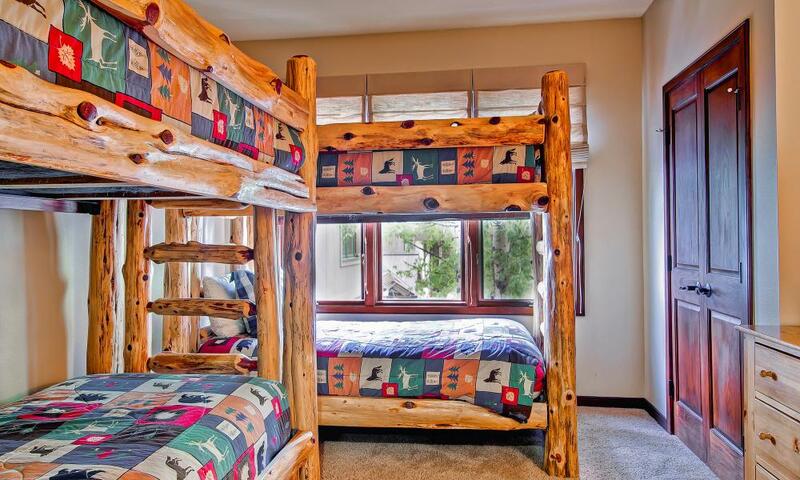 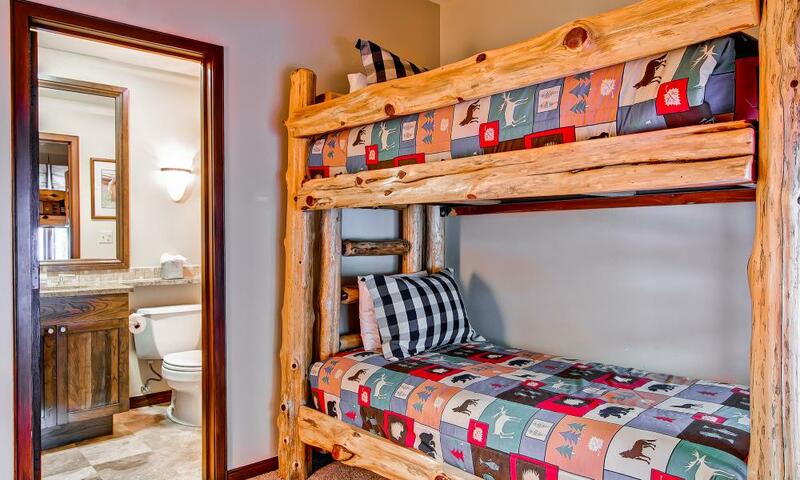 The kids will especially enjoy the third bedroom, with 2 sets of log-cabin style bunk beds, a Playstation 2 game console and private bath. 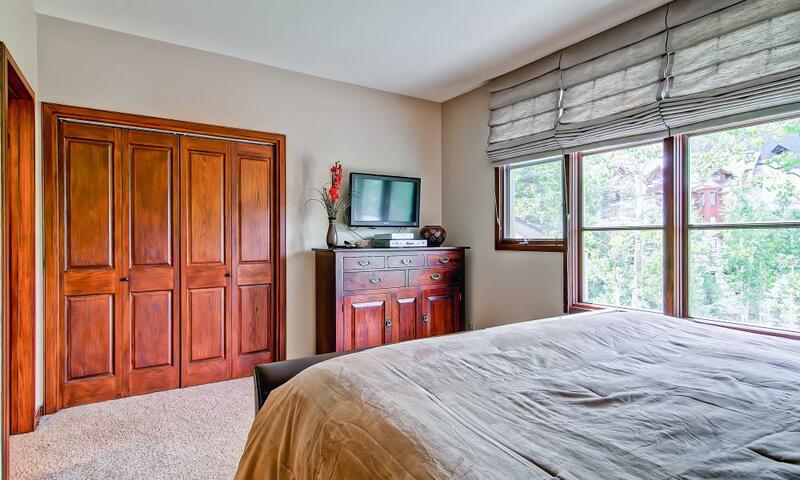 All bedrooms have their own flat panel TV’s. 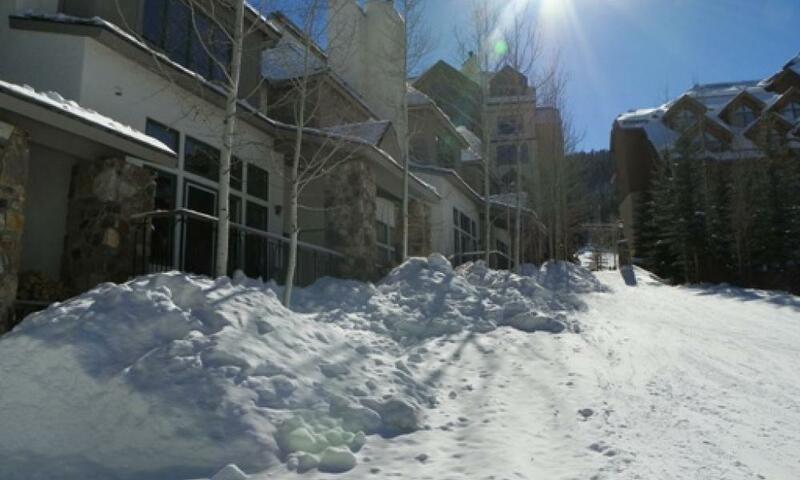 When you’re ready for adventure, step out the back door, step into your skis and you’re quickly on your way to either the Centennial Lift or the new Children’s Gondola and world renowned ski school. 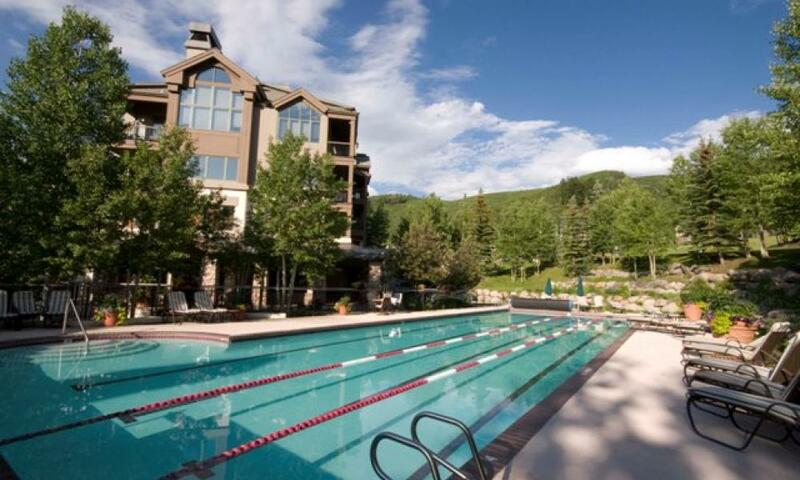 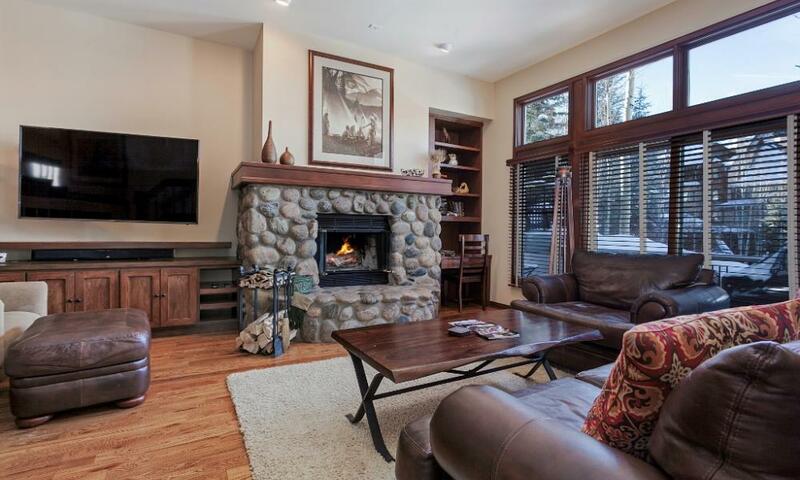 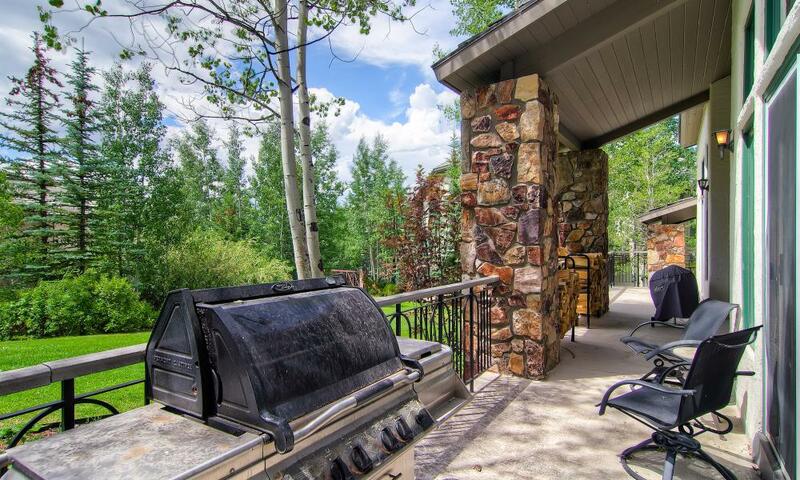 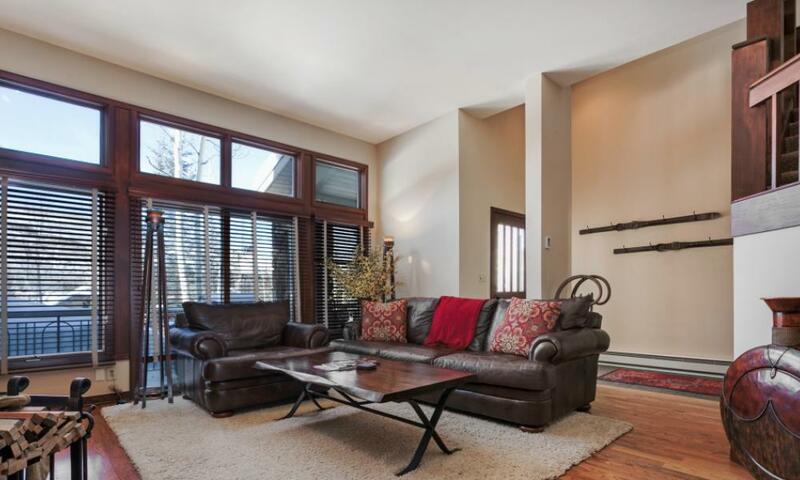 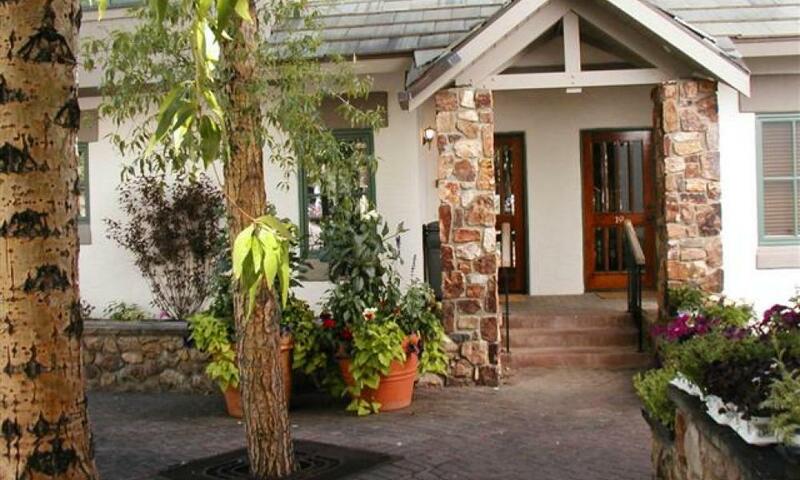 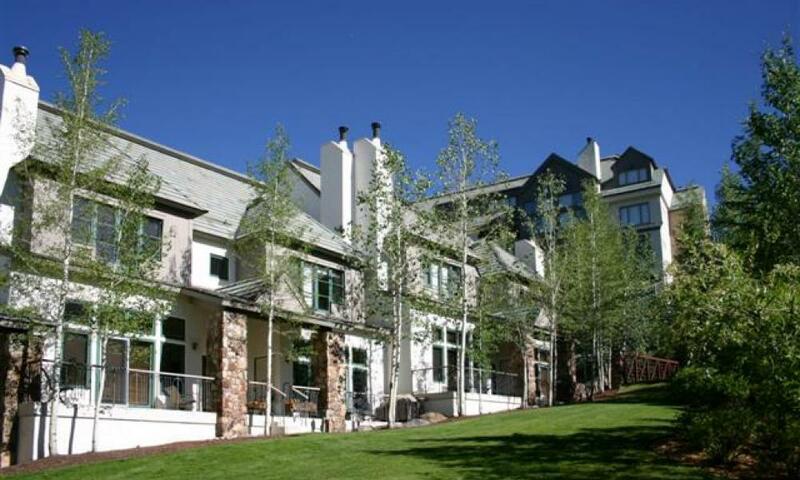 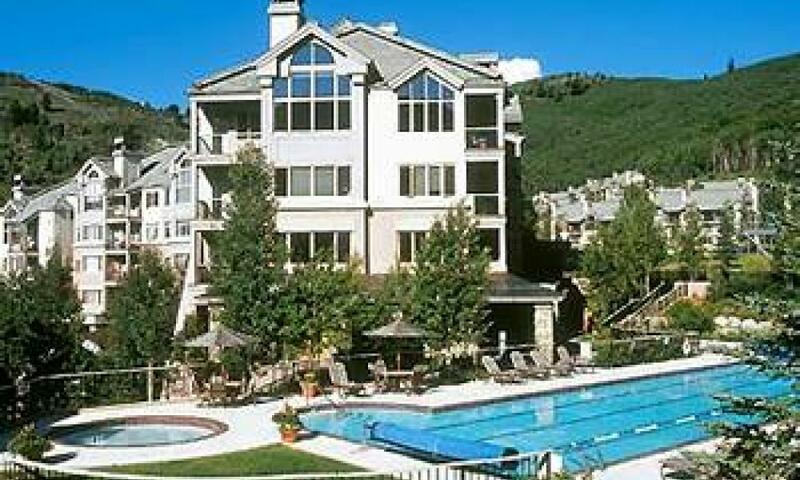 This convenient location provides true ski in- ski out access at its best!